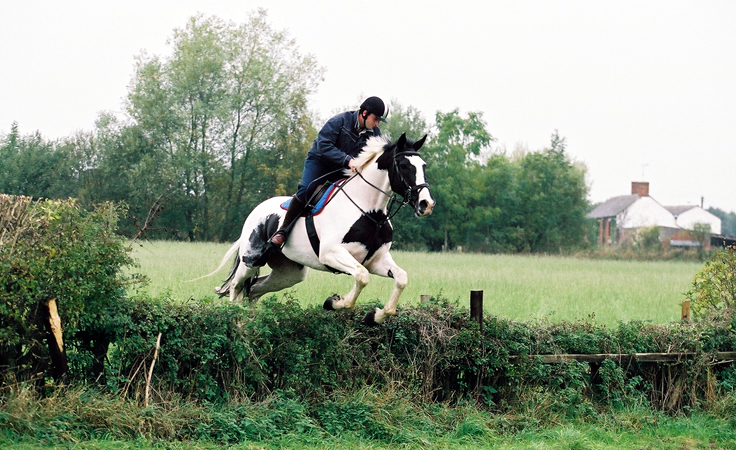 The 3.5 mile farm ride takes you across 250 acres of beautiful, rolling Cheshire countryside. Throughout the ride there are numerous obstacles to suit all abilities, including ditches, hedges, timber fences, tyres, and the River Dean is available to walk through. The farm ride is available throughout spring, summer and autumn as the ground allows. Please call in advance to make a booking so that we can ensure you get the most from your time on the ride.